EOS Wenzhou is a blockchain oriented community founded in October 2017. 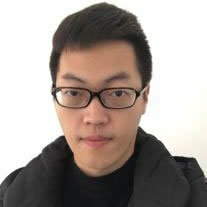 We are EOS.IO technical fans who obtained the earliest research on blockchain technology and EOS.IO. 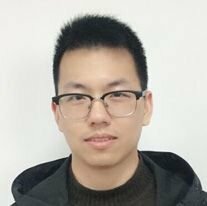 Currently, there are ten members on core development team,and fifteen members on community team . WenZhou city of Zhejiang province is home of approximately 3 millions of businessmen who are well known for their sprite of innovation, diligence, expansion, pioneering and creativity around the world. 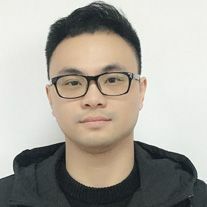 We will make strong support on EOS.IO distributed software ecosystem relying on this great influences.Based on the power of Wenzhou entrepreneurship and the enterprise influence that we have, we will pursue a bright future for EOS.io with blockchain-based upgrading, including, Finance, Cross-borderremittances, Loans,Bonds,Light-industry, Manufacturing, Logistics,E-commerce,and IOT. 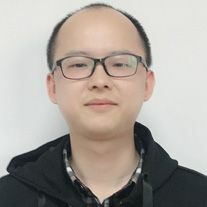 (A)EOS Wenzhou have several experts and engineers who have been experienced in network security,system safety,network structure, system operation and maintenance. In blockchain field,we have experiences on developing cryptecurrency, exchange , mining pool, hardware wallet, R&D on blockchain infrastructure design and system optimization. (B)We offer reliable and scalable high configuration servers for the EOS.IO,which equips infrastructure with hot backup, automatic warning and all-day duty functions; to insure the highest performance, the most secure network conditions, the most stable operation and maintenance, and Disaster Recovery Program. (C)We integrate community united with wallet products, consulting platform , DAPP development team quickly to make perfect EOS community. We will promote EOS community in wider influence both blockchain industry and non blockchain industry, and help more people understand blockchain, the status and development direction of the EOS. IO project . (D)Sticking to the principle of honesty、openness、 transparency and diversification, we will publish operational status with related technical reports regularly and organize related activities. We strive on timely communication with other EOS block-producers, crypto currency investors, DAPP developer, and also some related organizations and companies who are interested in the EOS project. ( B) We will do active communication with our members, companies and institutions, then propagate and promote some related technical solutions about EOS.IO project.we will organize seminars on community, and make more people know about DAPP based on EOS.IO . (C)We will provide entire core products which required by EOS. IO ecosystem,such as EOS browser, EOS purse, DAPP, smart contract, open source sharing, to help other community and DAPP in EOS. IO block chain get thriving growth . (D) We will promote the development and commercialization of EOS Eco-system technology, for example,the hackathon, community salon, as well as provide training support for the developer and universities community to promote technology development and popularization of EOS ecosystem. 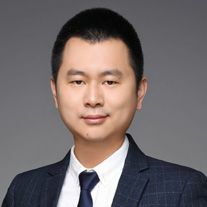 Co-Founder of a 10 millions user Online-literature platform named "SHIYIN Literature(十音文学)" and Block Information Platform named "MYBIT APP(币助手APP)",President of Wenzhou chamber of Commerce. 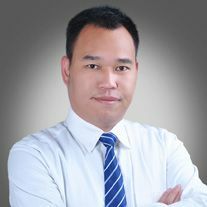 CEO of Beijing cloud computing technology Co. LTD. The company has several large IDC data centre and mining-farm , also have tens of thousands of advanced server and miner machines. 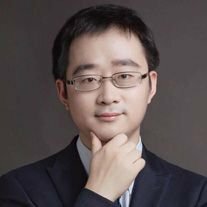 Blockchain Technical Consultant of MIIT( Ministry of Industry and Information Technology of China) , Director of Blockchain Committee of China Financial Technology Association. 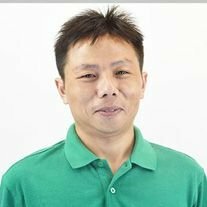 8 year-experience network and system safety engineer,Reverse engineer，experienced project manager, mobile internet entrepreneurs, and is well versed in the development of blockchains and DAPP. 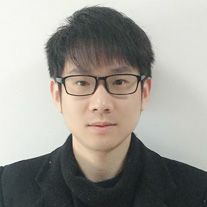 Senior Blockchain Engineer,Stellar China Community Technology Member,excellent in R&D work on blockchain infrastructure,technology integration, and system optimization .deep understanding on smart contract and encryption algorithms.Excellent in C/C+ +，GDB debugging, data structures and algorithms.join the develop on many blockchain projects based on Bitcoin, BitShares and Ethereum. Italian industrial designer, intelligent hardware developer, biochip expert, blockchain digital miner machine developer. 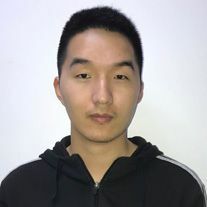 former Tencent Network Security Engineer, 6 years Server System Architect, excellent in server automation operation and maintenance,vulnerability analysis, penetration testing,security reinforcement,emergency response and other security services, familiar with big data, server cluster developing and maintaining. Senior IOS Engineer,5 year experience in IOS ,and 2 year bloackchain develop.excellent in Object C, C++ and Swift. 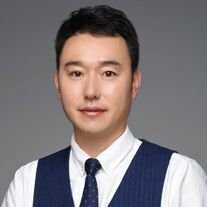 participated in the development on many blockchain projects. We will configure the high-end specification server to support investors and DAPP developers to build products on the EOS platform.and make corresponding adjustment and expansion with consideration on EOS. IO network situation, requires from community members and other block producers. We will run two nodes, a physical server for livenet and another cloud-based server on backup to maximize uptime and stability. 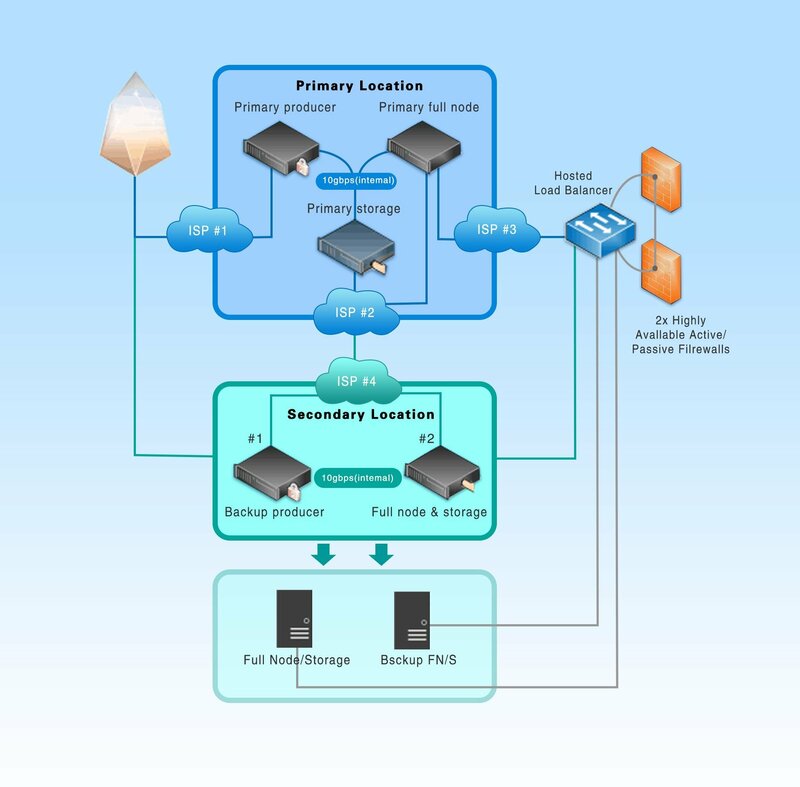 We plan to develop open-source failover system cooperate with block producers , which enable automatic backup system when the primary system failure. We plan to maintain and expand the best hardware specifications,the cost almost be depend on the requirements of EOS network however, EOS Wenzhou will not be subject to any foreseeable infrastructure costs. Base on the requirements of EOS future developing ,we will take positive cooperation with well-known database centre on domestic and overseas, build proprietary EOS data center, equip with rich data center resources, cooling and electricity capacity, parallel server configuration for demand expansion.At the same time complete a higher load balance, equip with higher bandwidth on elastically. we will take the DNS intelligent resolutions in proper time,and make achievement on the request response and calculation requirements of the millisecond level. Redundant hardware on flexibility in case of problems and failures. Disaster recovery: The server will operate in a shared storage failover cluster configuration. and host this virtual machine failover cluster running a EOSIO block producer when a cluster node hardware failured,The data block would be created or complete node is immediately migrated to another cluster node to prevent downtime. We will use 2 direct attached storage arrays to host our virtual machines,which provide us with storage redundancy when the entire storage fails. and will also be easier to expand future time. We will use managed load balancer to handle the requests from our block, with the development of EOS.IO, which also enable us adding to more infrastructure seamlessly. We will run a non-block producer on cloud server in case of unplanned downtime. And move block producer from non-block producer to ensure no downtime when primary block come back online.